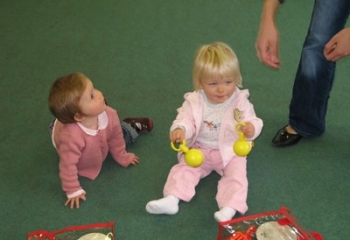 I believe that music fulfils a vital role in education since it is concerned with so many aspects of a child’s personality (physical, emotional, perceptual, intellectual and aesthetic). 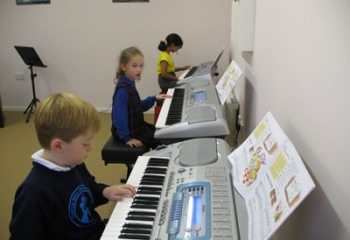 Music offers enjoyment, and recreational activity, intellectual and emotional satisfaction, training in perception and physical co-ordination, opportunities for individual and group activity, and scope for creative expression. 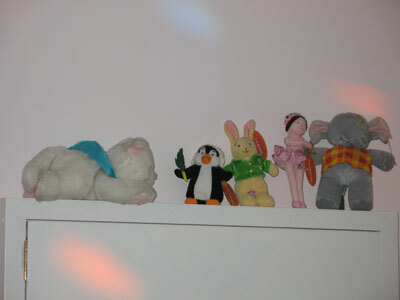 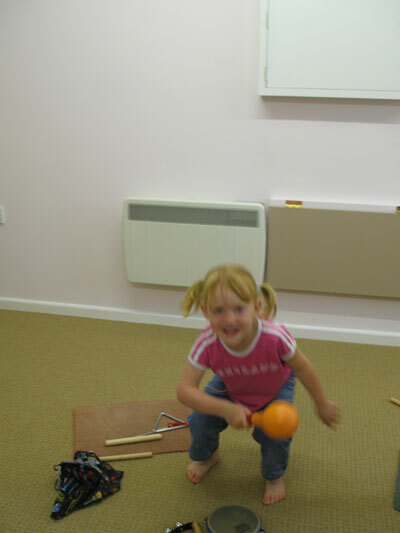 It is of paramount importance to me that music is fun! 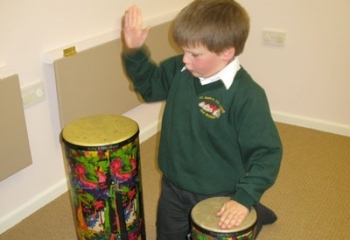 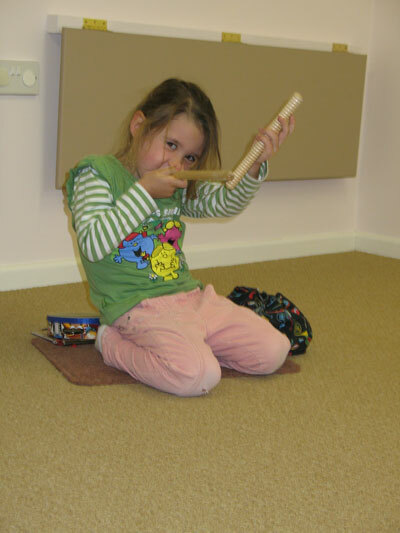 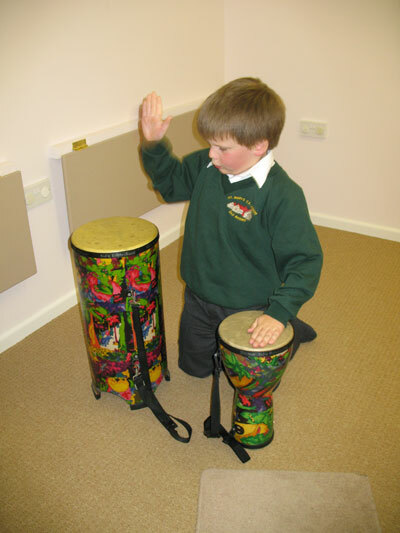 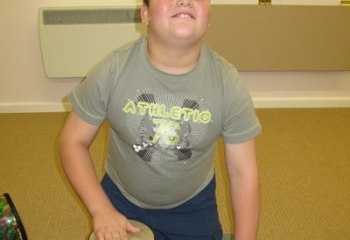 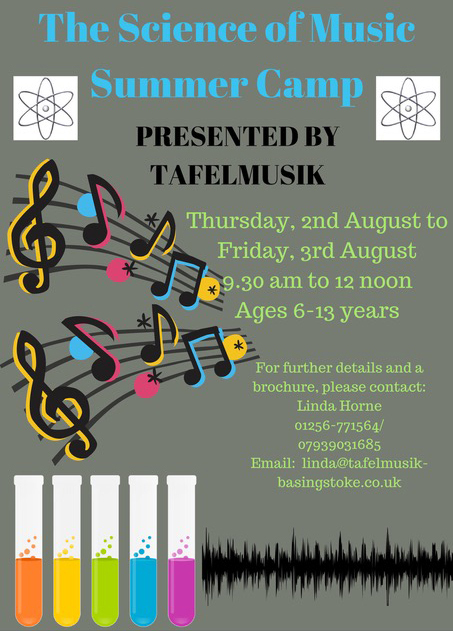 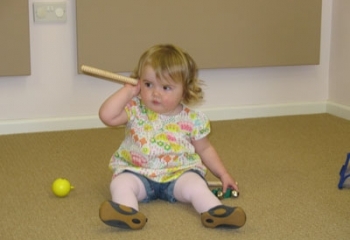 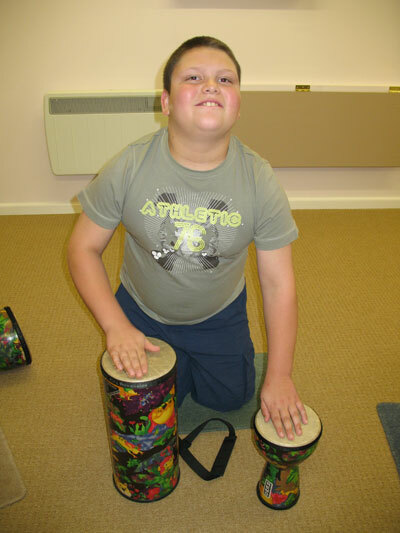 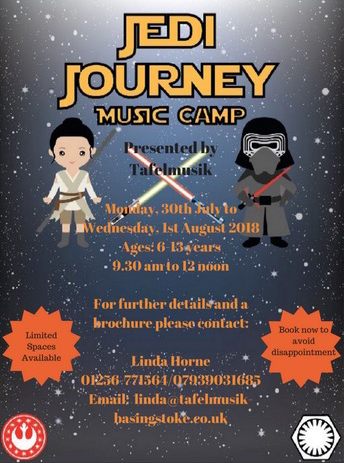 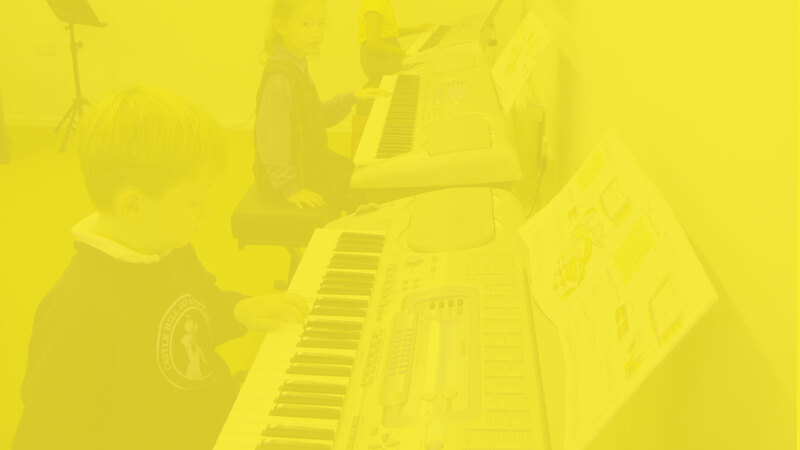 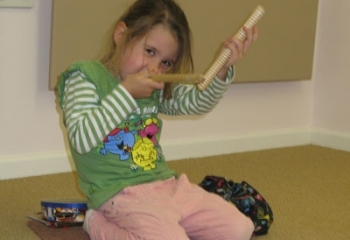 "My two children, Eleanor aged 5 and Thomas aged 9 have benefited enormously from both workshops and individual instrument lessons with Linda over the last 4 years. 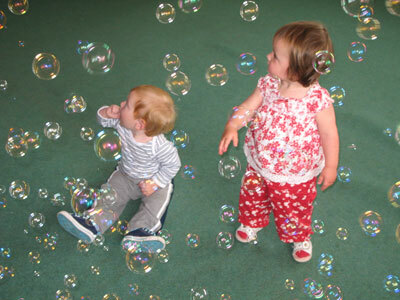 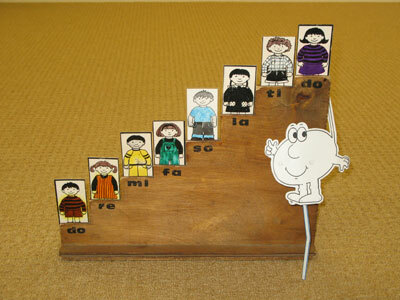 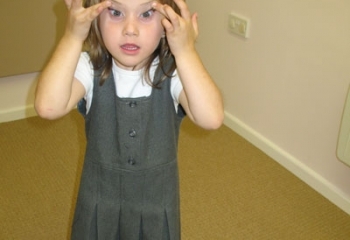 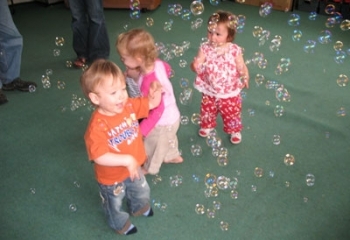 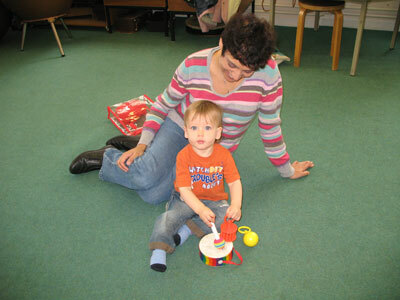 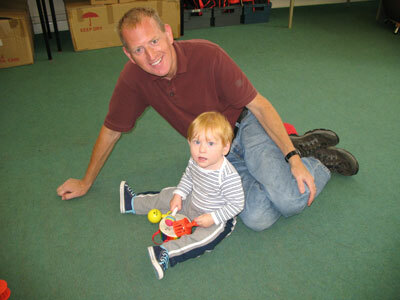 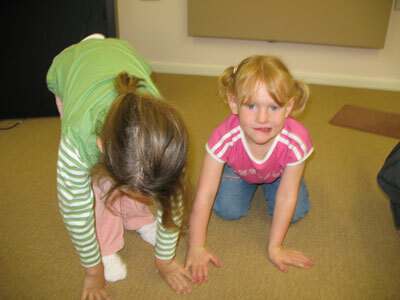 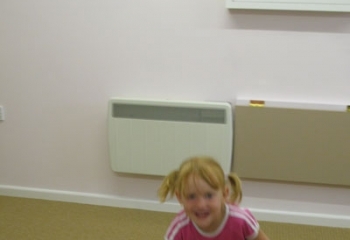 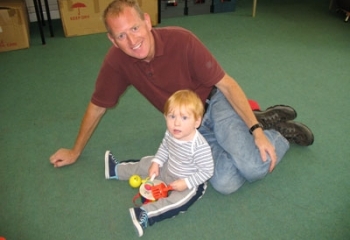 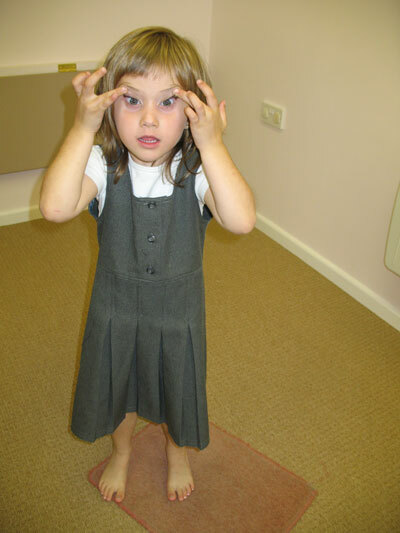 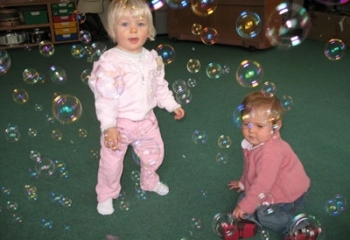 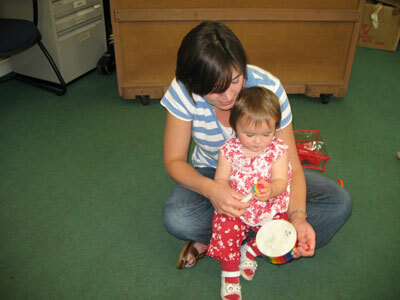 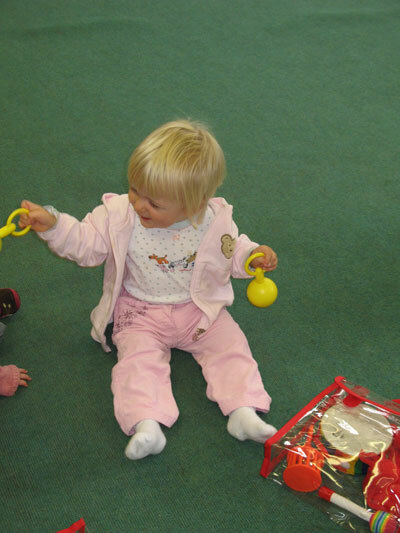 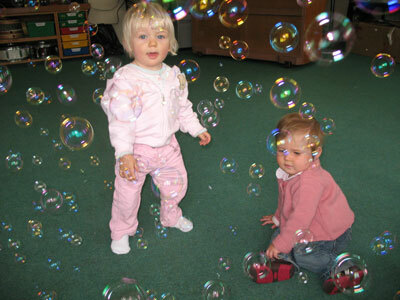 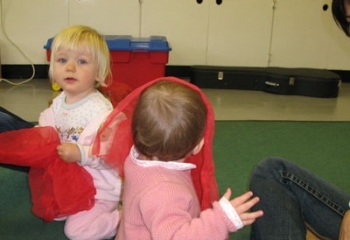 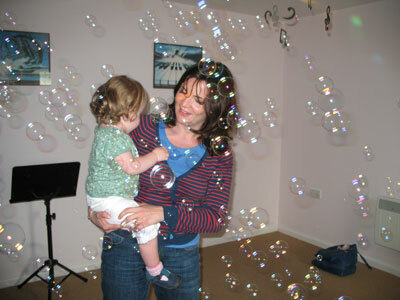 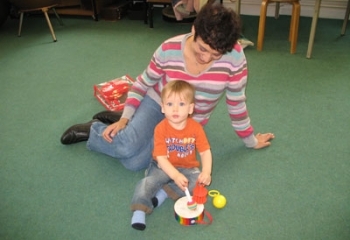 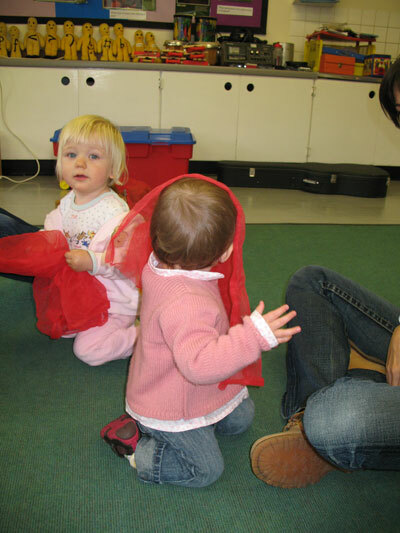 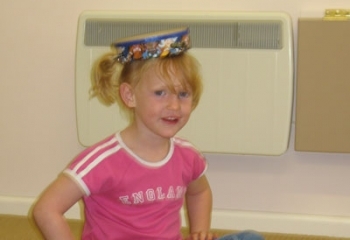 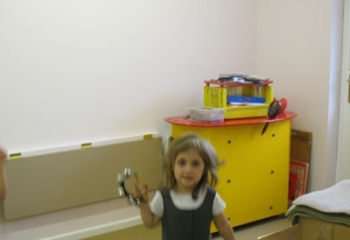 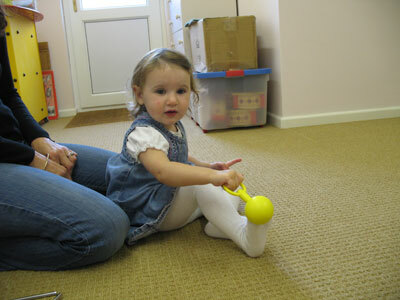 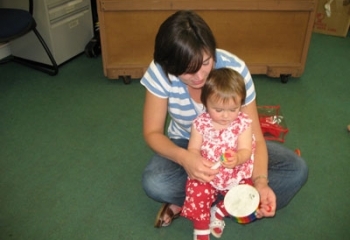 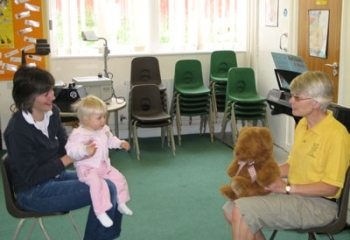 Linda is extremely professional and engages with children effectively in a friendly and informative way. 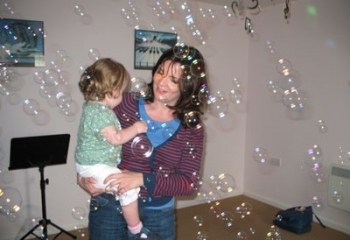 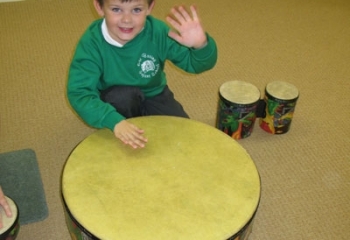 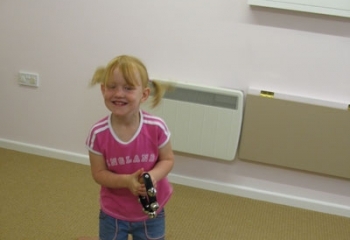 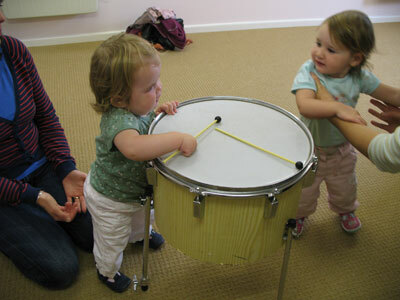 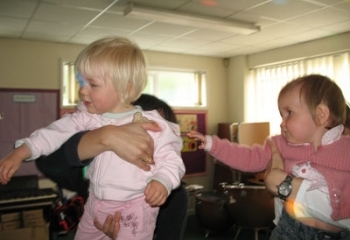 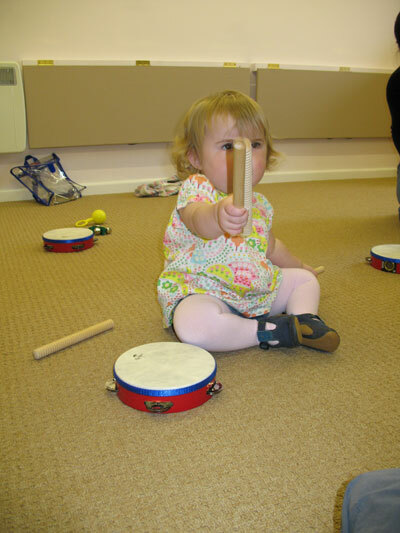 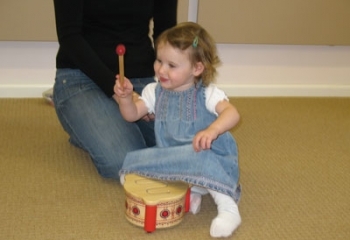 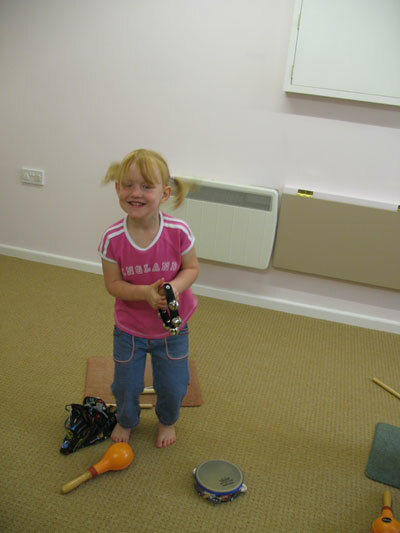 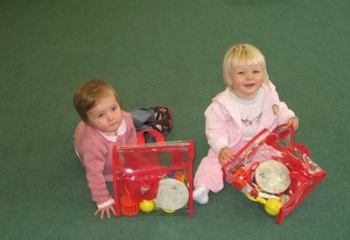 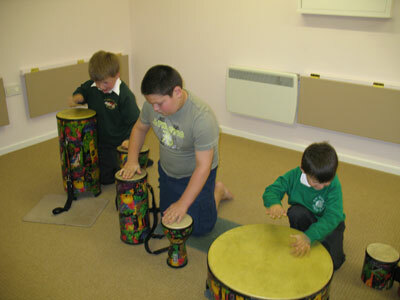 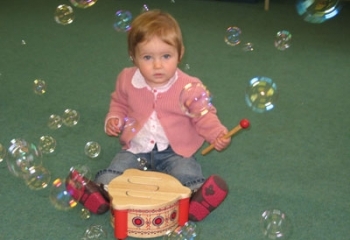 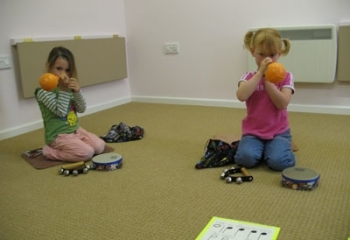 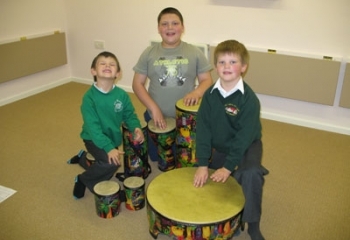 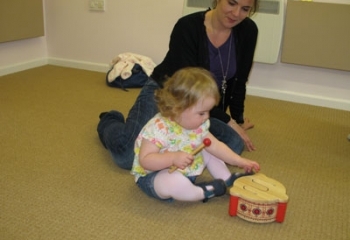 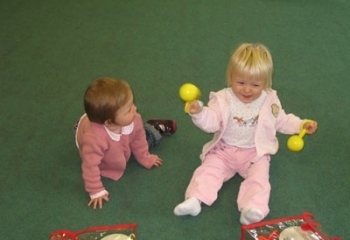 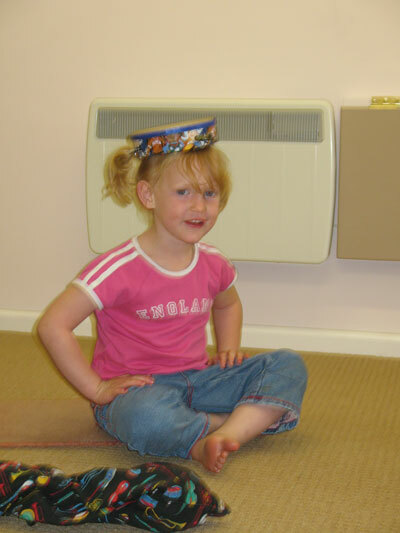 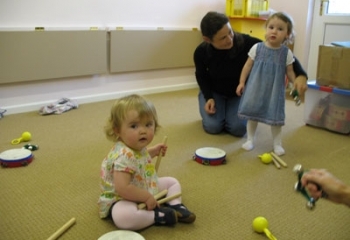 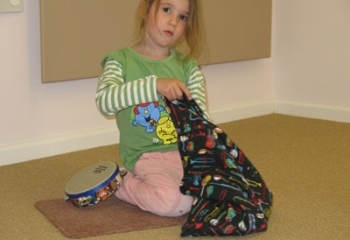 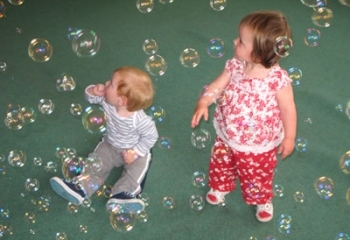 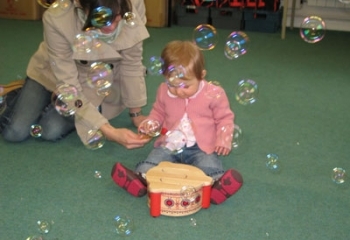 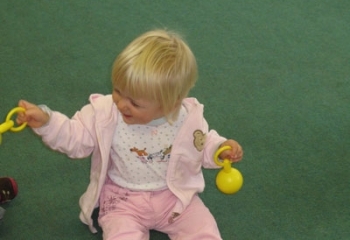 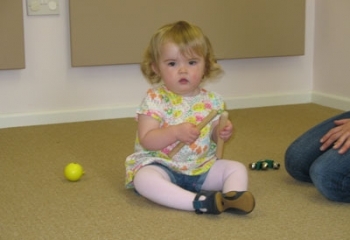 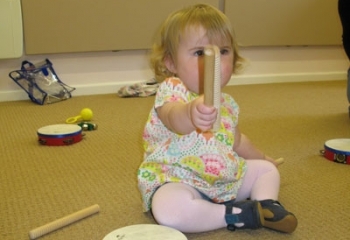 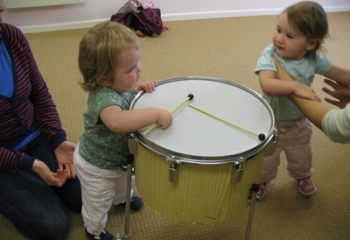 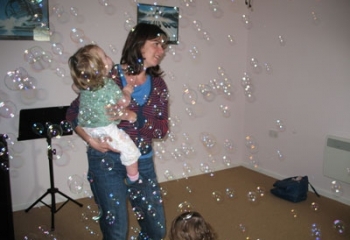 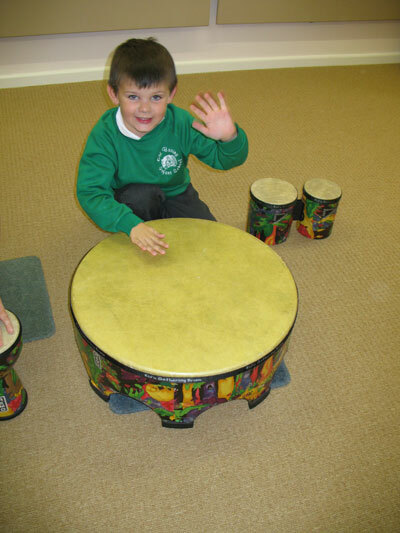 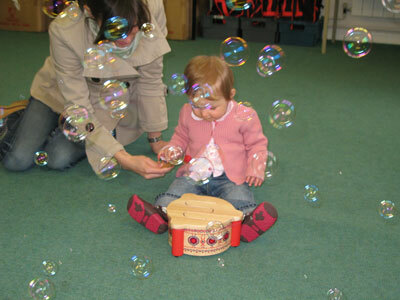 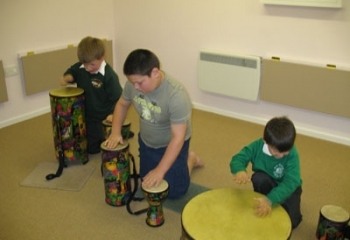 Her ability to make sessions challenging, fun and varied has stretched my children’s imagination giving them increased confidence in their musical ability and potential." 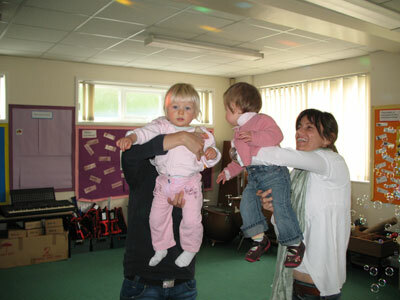 "Linda has taught my three children over the last six years. 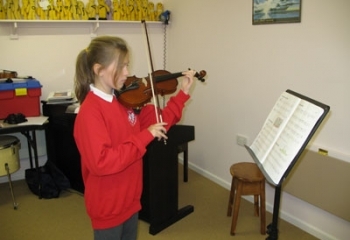 Each and every one have loved her classes and it has gone on to provide them all with a great basis to enjoy music for the years ahead. 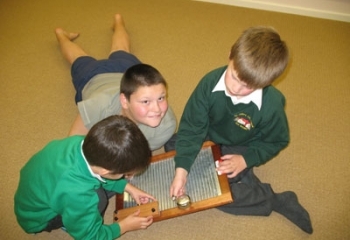 Educational, fun and stimulating, it has been something I too have been able to enjoy with my boys that has made special memories for us all. 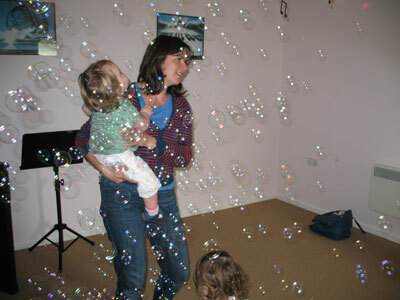 I wholeheartedly recommend Linda’s classes." 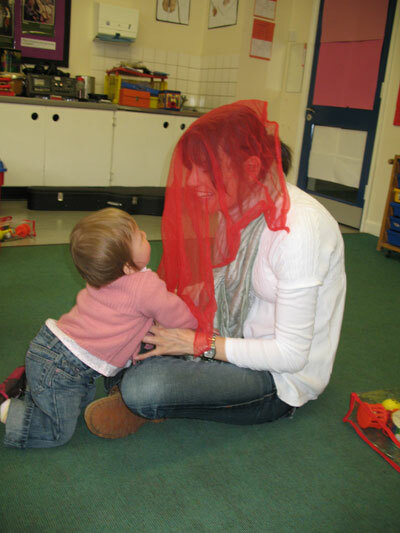 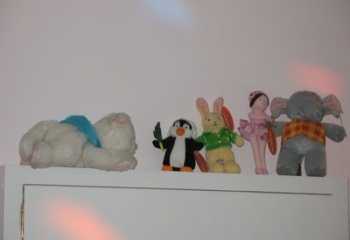 "I am one of Linda’s adult/mature students. 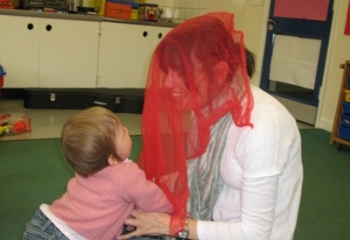 I believe that teaching adults is harder than teaching children as it requires a very different approach. 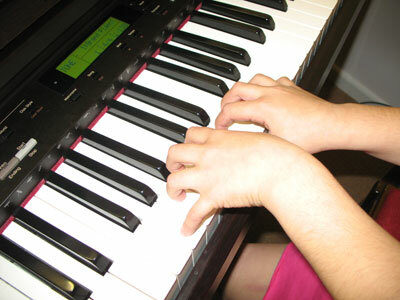 Linda continues to teach me to play the piano with kindness, patience, lots of humour (very important) and the occasional gold star!" 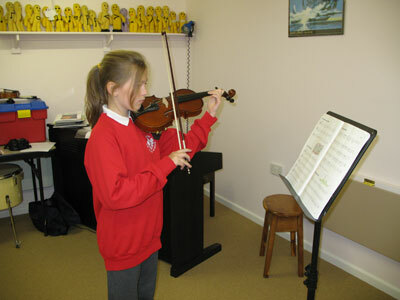 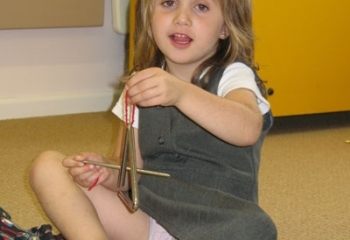 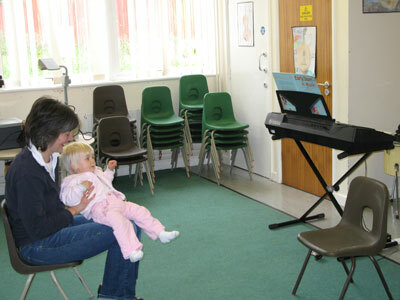 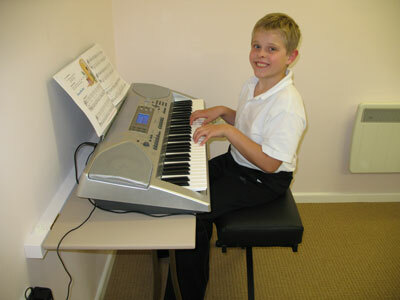 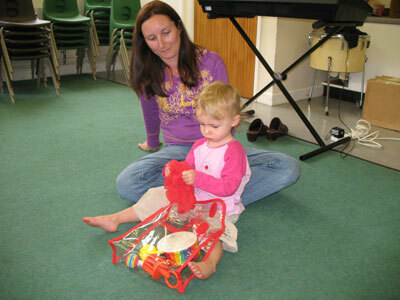 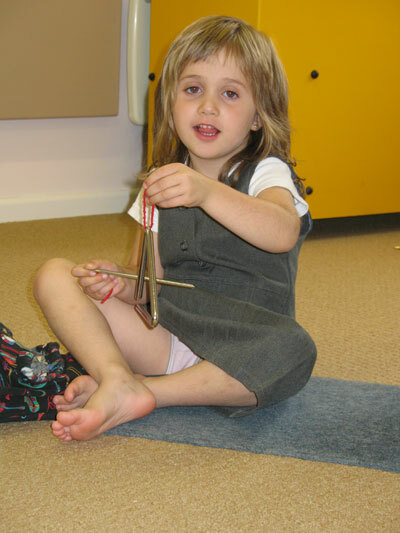 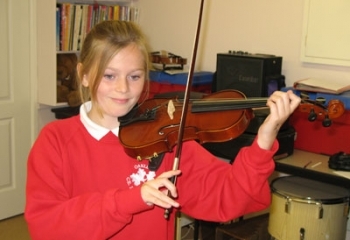 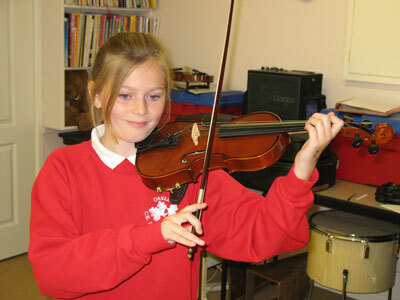 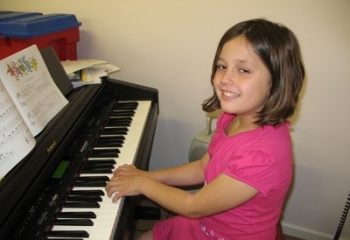 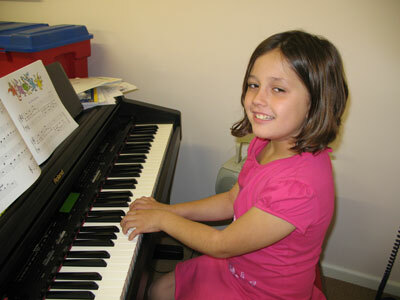 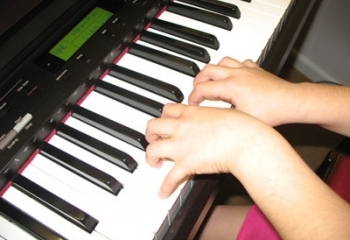 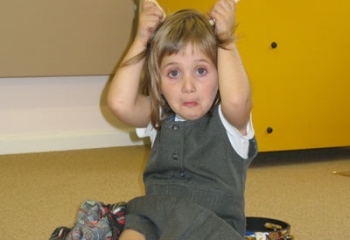 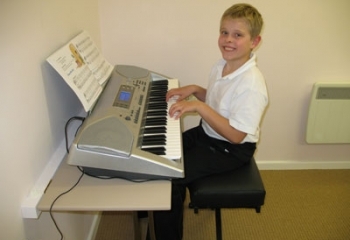 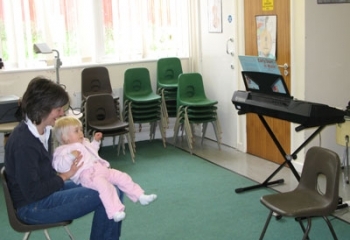 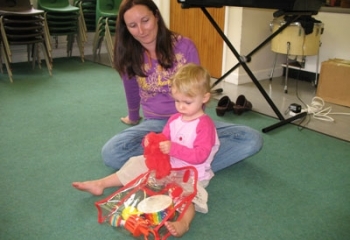 "Linda has taught our children piano, violin and musical theory. 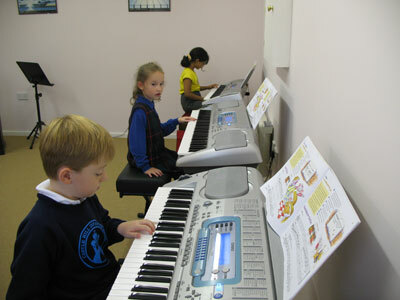 Her lessons are brilliant: fun and full of energy. 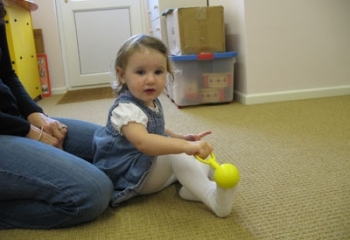 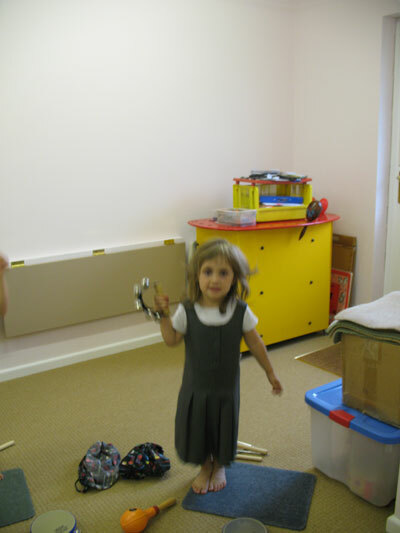 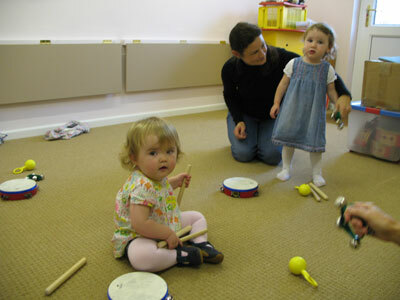 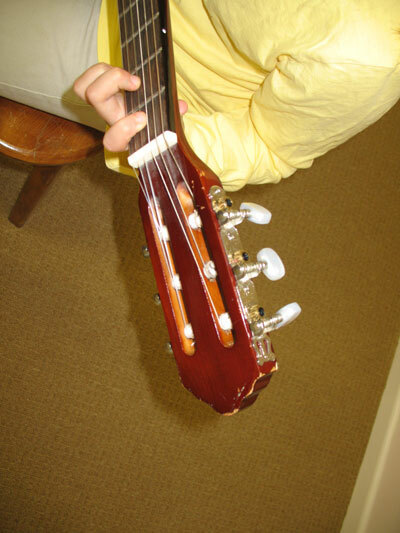 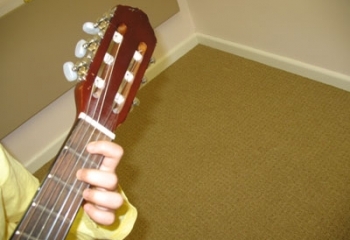 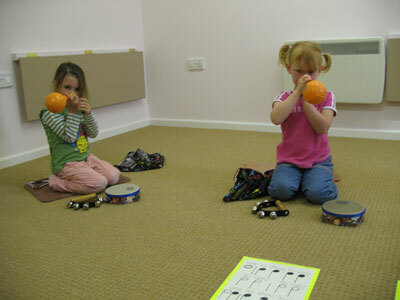 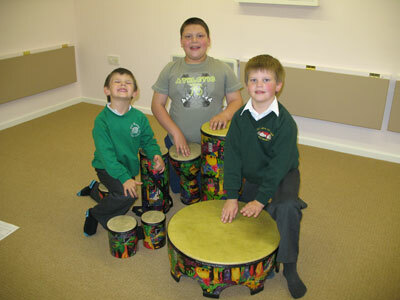 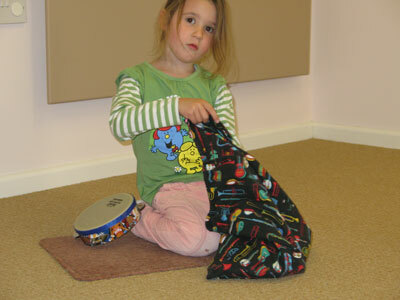 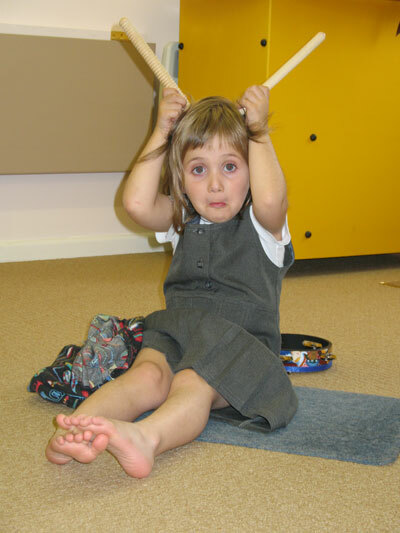 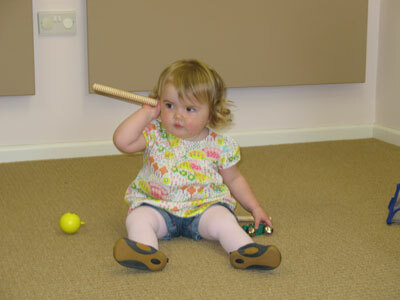 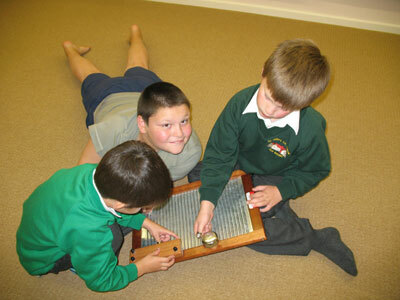 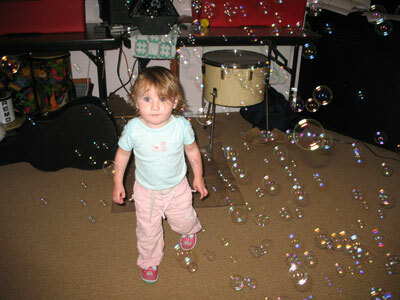 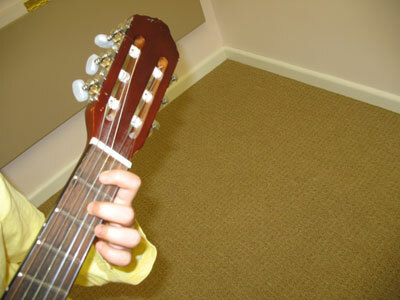 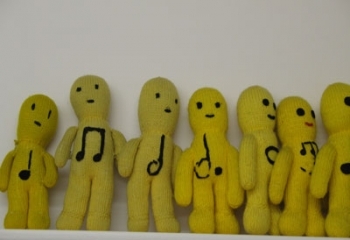 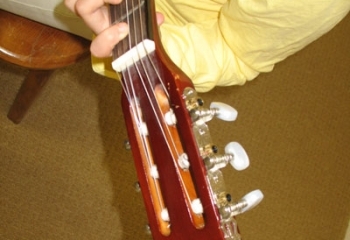 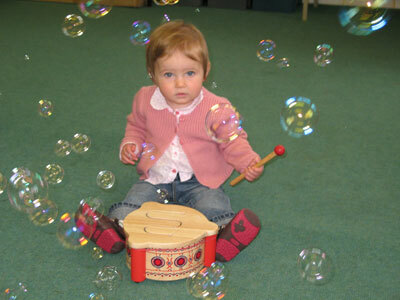 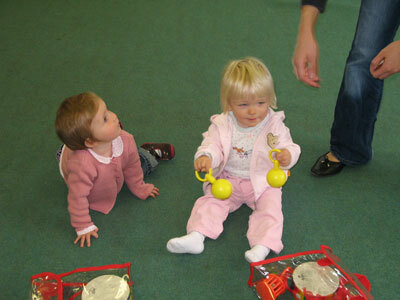 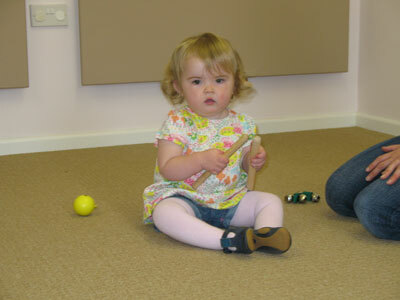 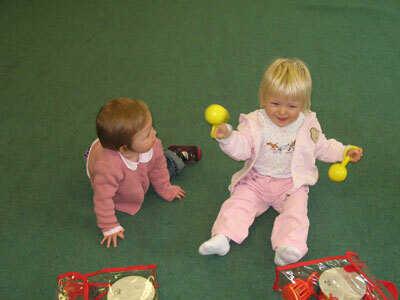 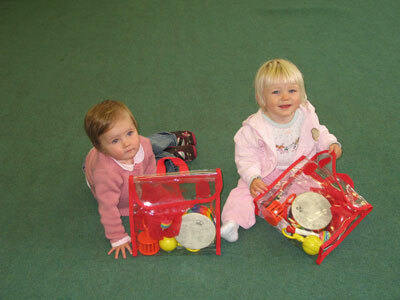 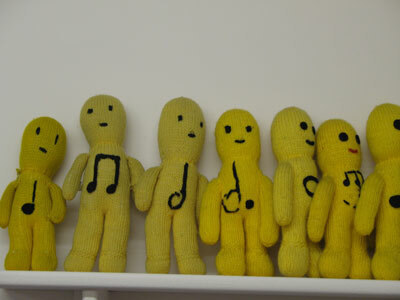 My kids always emerge from the music room with a smile."